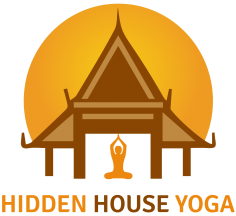 Welcome to Hidden House Yoga Chiang Mai. 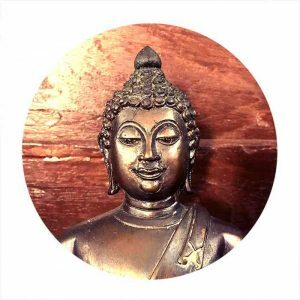 As you have most likely guessed we are a hidden yoga studio inside the old city walls of Chiang Mai! 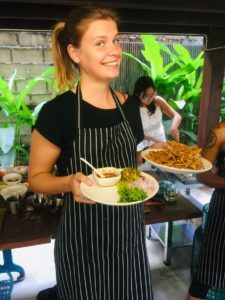 We offer a wide variety of yoga classes, workshops and retreats in Chiang Mai to suit students of every level, we host regular meditation groups and classes, we offer high quality thai massage but most importantly we offer a welcoming and inviting attitude to everyone that steps through our doors! 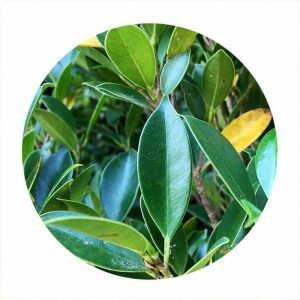 We are big believers in maintaining overall health and wellbeing and that a regular yoga practice brings a wide variety of health benefits to both the body and mind. 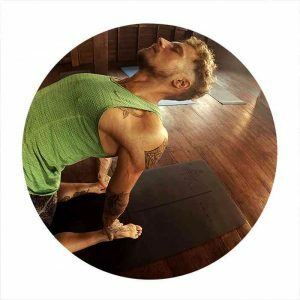 Come join in a class with us to stretch, strengthen, sweat and breathe your way to a healthier, happier sense of being. We are excited to welcome you into our beautiful space. 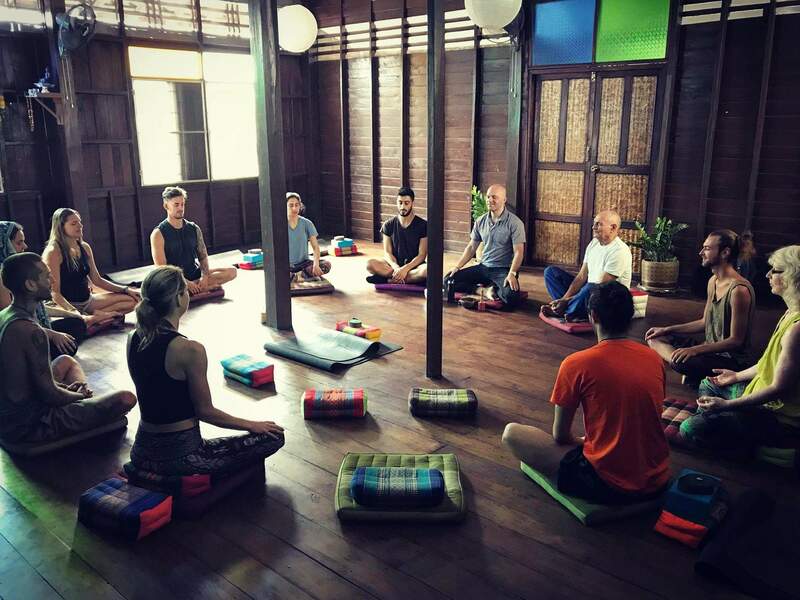 our facilities include our traditional wooden teak house where we practice yoga and meditation together daily, and our cool, quiet garden area where we encourage students to chant and get to know one another after class. we also have onsite change rooms and showers so that you can rinse off all your hard work and head back out to enjoy your day feeling energized, refreshed and rejuvenated. Most of us initially start practicing yoga for the more obvious benefits, the increased flexibility and strength, the stress relief and physical fitness. There’s nothing wrong with practising yoga for these reasons, after all these are all things that are beneficial for us. I finally stepped out of my comfort zone and into a yoga class. It was a great workout and made me realize a lot about my physical limitations and weaknesses. Kudos to you, yoga. I’d just like to thank the instructor for his guidance, reassurance, and understanding. This was a great first experience. What an amazing yoga studio! Great place, great instructor. 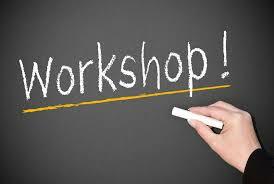 Takes the time to walk around the class and ensure that you are doing the poses correctly. 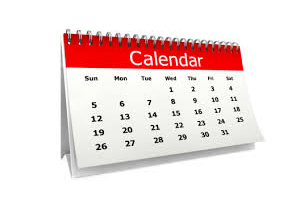 The sessions are more challenging than in other yoga centres and one is constantly pushed beyond the comfort zone. 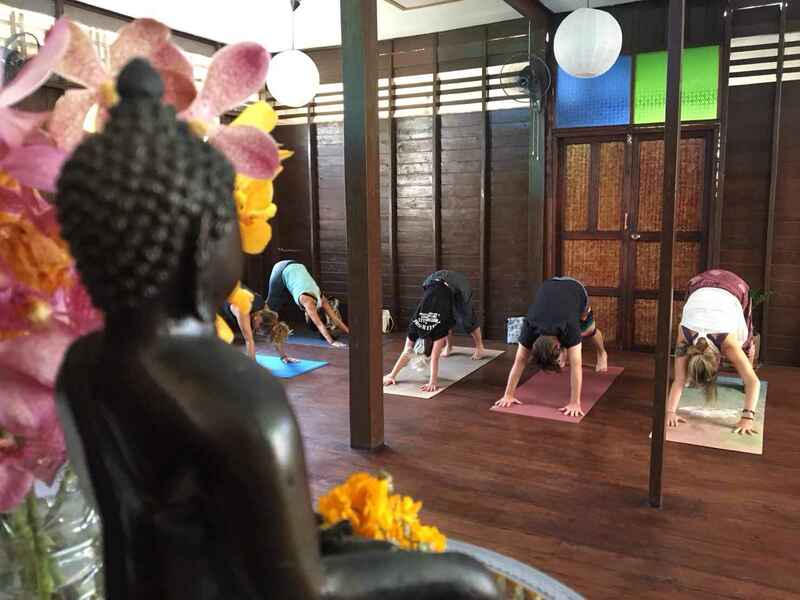 If I am ever in Chiangmai again, will just be coming to this place for my dose of yoga. Thank you! hhyogachiangmai.com © 2017 All rights reserved.